Celebrate the romance of Disney with a pair of Mystery Minis! 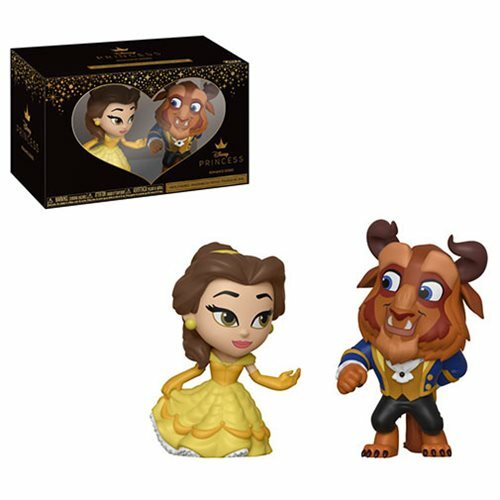 This Beauty and the Beast Belle and Beast Mystery Minis 2-Pack features the Disney duo in an enchanted window display box. Each figure measures approximately 2 1/2-inches tall. Ages 3 and up.